For many direct sales, home party plan consultants starting out, knowing where to advertise your business online can be a challenge. If you’re a new consultant on a budget, here are 6 places to advertise your business for free. I’ve had good results with a few. 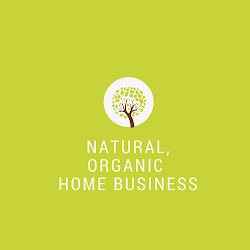 Besides the fact that it will give your direct sales or home party plan business indexed on search engines like Google, it’s a great opportunity to get your name and business online, on a budget. You can always upgrade to a premium listing if you notice that a particular site generates quality traffic for you. First thing first: make sure you’re able to use your company’s logo and your company’s name in the advertisement. Some companies have strict rules as to what you can and cannot promote in the ad. Be sure to check in the back office under policies and procedures before you start. Merchant Circle is more than an advertisement. It’s a merchant community with these features: rate your favorite merchant, answer questions similar to Yahoo Answers, or add merchants to your network. For example, if you’re in a skin care business, you can provide answers to questions like what’s a good skin care product for acne prone skin? 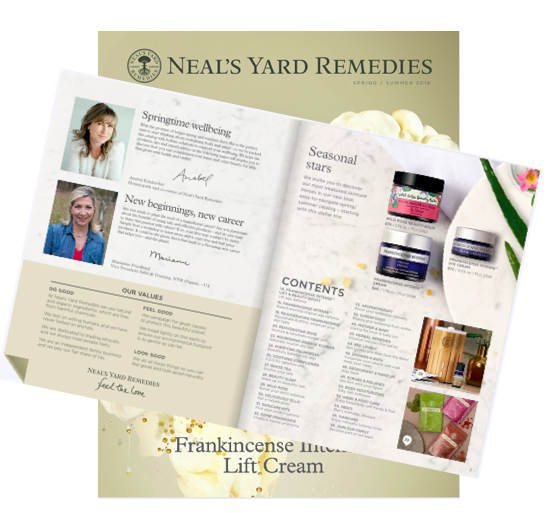 You can even create a blog, newsletter and import your existing email list to generate a weekly or monthly newsletter and add a coupon to attract new customers, or offer to give away free skin care samples. I’ve had good amount of traffic coming from LinkReferral. The concept built around LinkReferral is similar to network marketing and direct sales. That is, you’ll get the most out of your link if you review other sites and refer sites, and they review yours and refer yours, and so forth. There’s also the forum to network although I haven’t participated in it so I can’t vouch for the quality. I also like the notifications from LinkReferral whenever my site has been viewed or referred. I like Hoobly’s clean format and ease of posting. There aren’t any bells or whistles like Merchant Circle but my ad consistently shows up on search engines and that meets the overall objective. Oodle is a lot like Craiglist where you can advertise but also buy and trade. The categories are diversified from real estate to buying tickets for sporting events. Oodle also offers services in other countries like Canada. If you have events or upcoming announcements i.e. product launches or product gatherings, consider placing an ad in this section. You can try Usfreeads however I found it a bit challenging navigating my way around that you might want to opt for the paid listing. Craiglist is a household name so I don’t need to say much. If you’re posting a job, there’s a fee. Instead, consider using the event or class section especially if your company has upcoming events or if you’re hosting a coffee meet and greet in your area and want others to join you. Although I don’t know what sort of interest you’ll get but maybe worth a try? Like with any free advertisements, it usually attracts a number of suspicious web sites. But if you want online exposure, get indexed in search engines, it’s wise to leverage these high ranking web sites to give your business some online visibility. And with any advertisements you incorporate, be sure to track it using Google Analytics or another service that you prefer, and see where traffic is coming from. You can always tweak it, or upgrade to a paid listing if you find one that consistently drives traffic to your web site. This is just a partial list of places to advertise. If you have others you’d like to share with our readers, please share in the Comment section. Happy posting! Also: remember to subscribe to my blog by RSS or by email and get more online tips. For more success tips to attract quality leads to your business not offered on this blog, visit Marketing Direct Sales. Hey Janette...absolutely great tips that I added (your link) to my website for consultant resources. Thanks for the info!